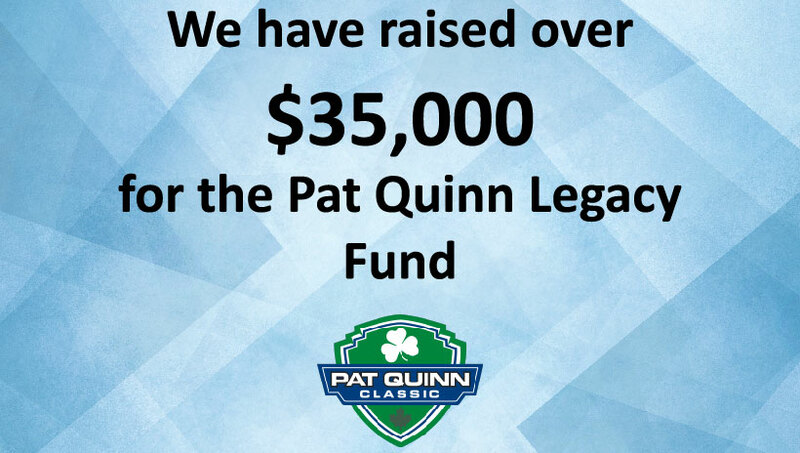 For details on the scholarship program and the recipients click here. 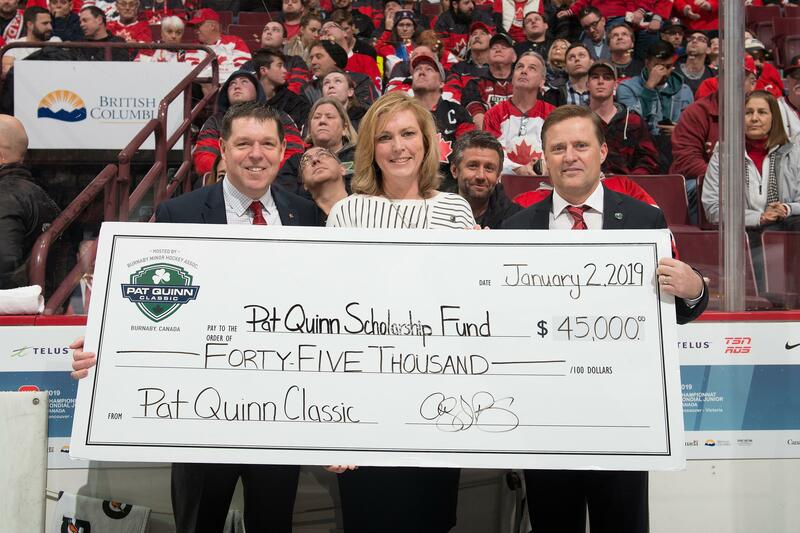 Registration for the 2019 Pat Quinn Classic is now open! 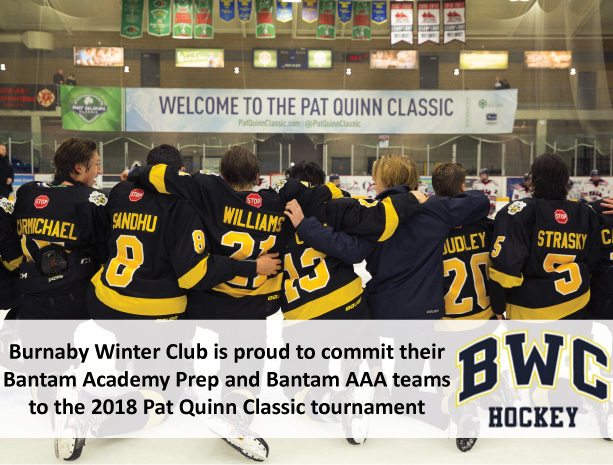 Register your team soon to pay 2018 registration rates- tournament fees go up in the fall. 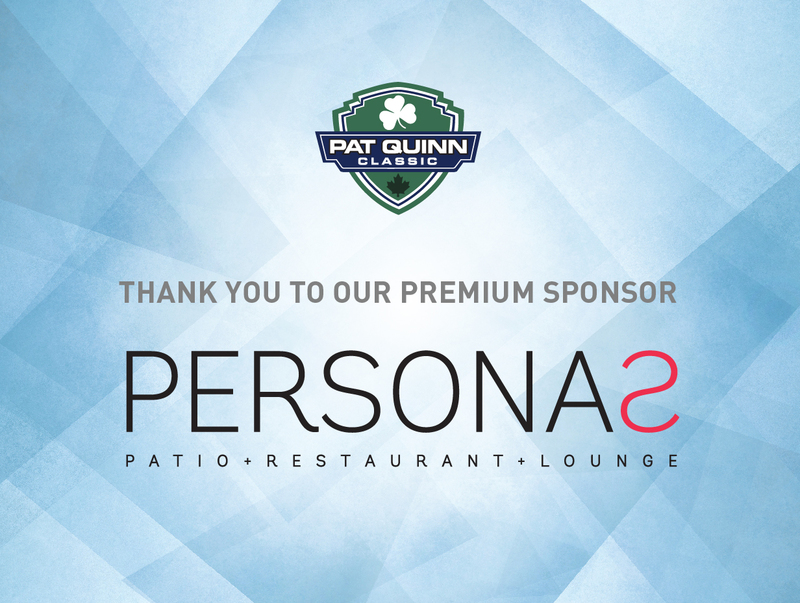 ©2019 Pat Quinn Classic / SportsEngine. All Rights Reserved.